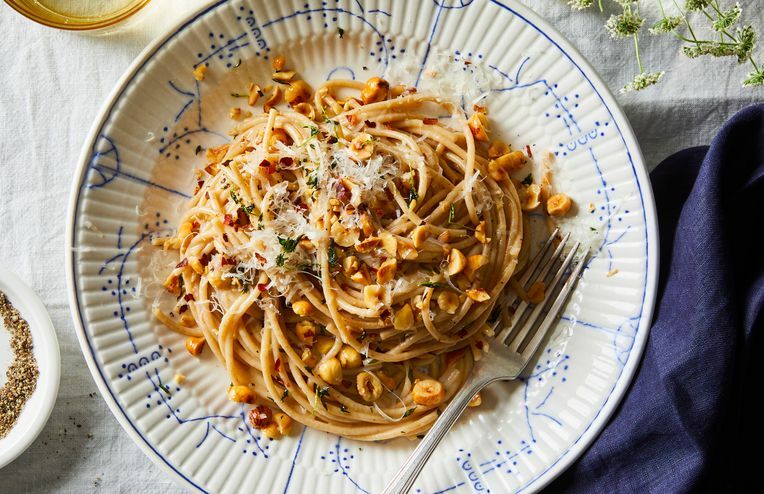 A crunchy, nutty, salty 30-minute dinner. Hint: The tool you need is already in your kitchen. On sopa seca and its many delicious identities. If you have flour and eggs, you're ready. How to feed the family in one fell swoop. My take on a Southeast Asian classic. Why haven't we tried this before? The ones we're making over and over (and over!) again. Oh yes, there's pasta. And chocolate. So much chocolate. When your couch is better than a club. Her special menu for one. We'll bring the parm, you bring the red wine. Vegetarian nirvana on a plate. Why meatballs the size of marbles should be your new weeknight staple. Comfort in both the cooking and the eating.